While the rest of the world is obsessing over pumpkin and gingerbread, for me the ultimate holiday flavor is peppermint. Maybe it’s because we live in South Florida and it’s so ridiculously hot, but peppermint smells and tastes like a little slice of winter. I always make white chocolate peppermint pudding cookies, but this year I was inspired by the Whole Foods Candy Cane Chocolate Sandwich Cookies. They seemed like the perfect ingredient to add to frosting on top of some homemade vanilla peppermint cupcakes! I love making Oreo frosting, it’s really easy to use on top of vanilla or chocolate cake! But peppermint chocolate sandwich cookies are to die for! They are the ultimate holiday indulgence, and crush up nicely inside the frosting. The base peppermint cupcake was one I found from the best baker ever, Sprinkles! 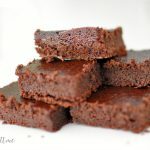 This recipe is perfect for any holiday party! I was worried the cake might be too minty for our picky eaters, but it had a lovely peppermint flavor that wasn’t too overpowering. Then for the peppermint Oreo frosting I used crushed up 8-10 cookies as small as possible. You don’t want the crumbles to get caught in your frosting tip! Oh and I prefer the Wilton tip #12 when working with any cookies in frosting. 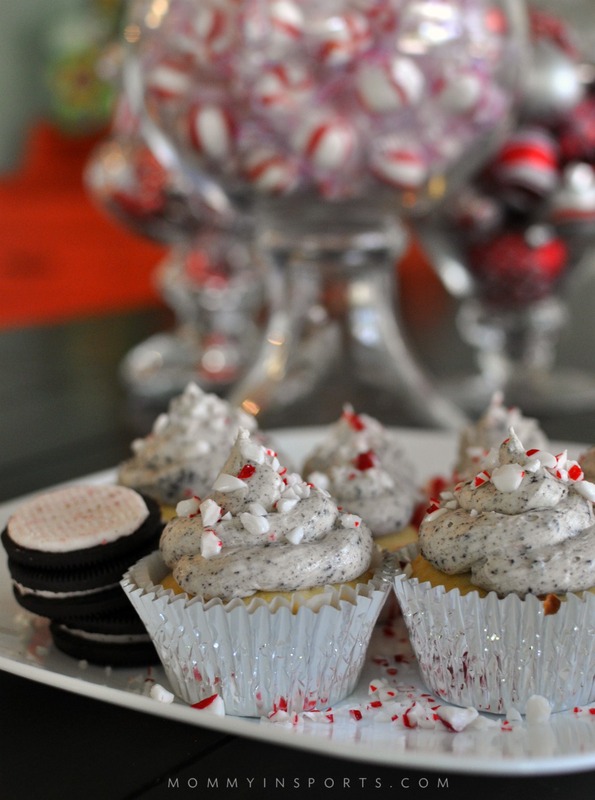 When the cupcakes were finished I topped them with crushed peppermints to give them an extra special crunch! I love that the cupcakes were smooth and moist, yet the frosting was nice and crunchy with that little chocolate surprise! These were hard to resist and didn’t last long in the house! 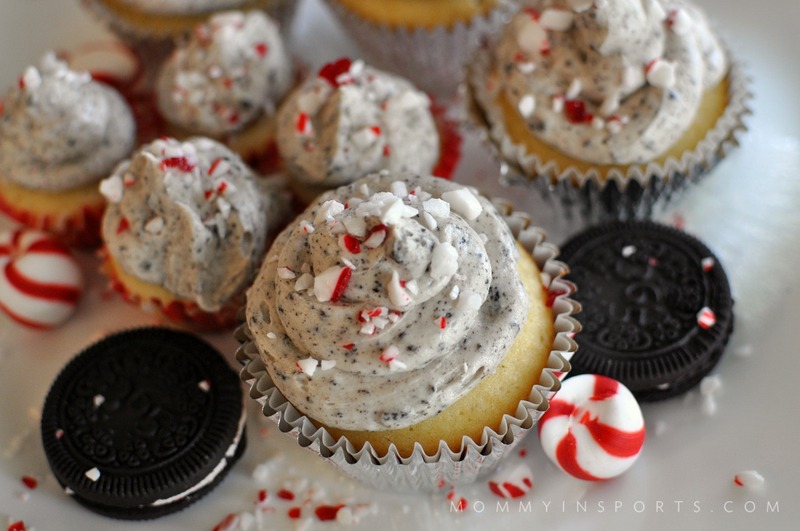 If you do decide to make these, don’t add the peppermint toppings until right before you serve. If you leave the peppermints on overnight the coloring tends to run and they won’t look as pretty! 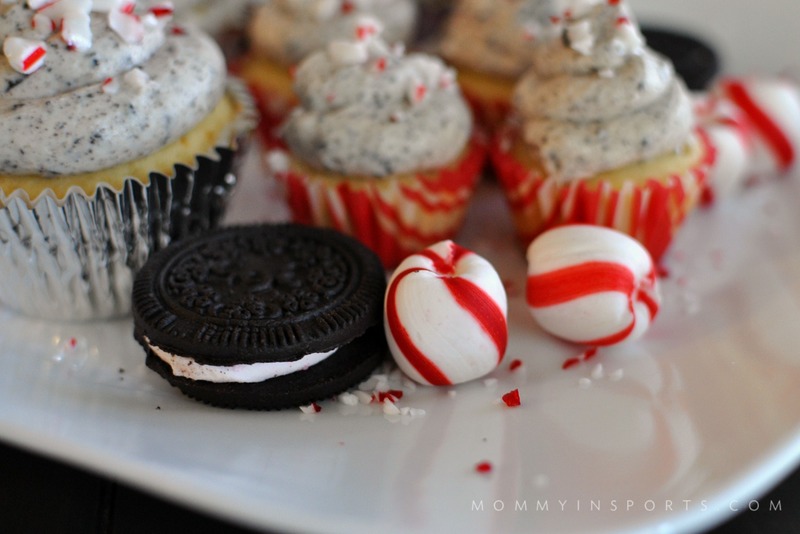 And here’s my recipe for the decadent Peppermint Oreo Frosting! 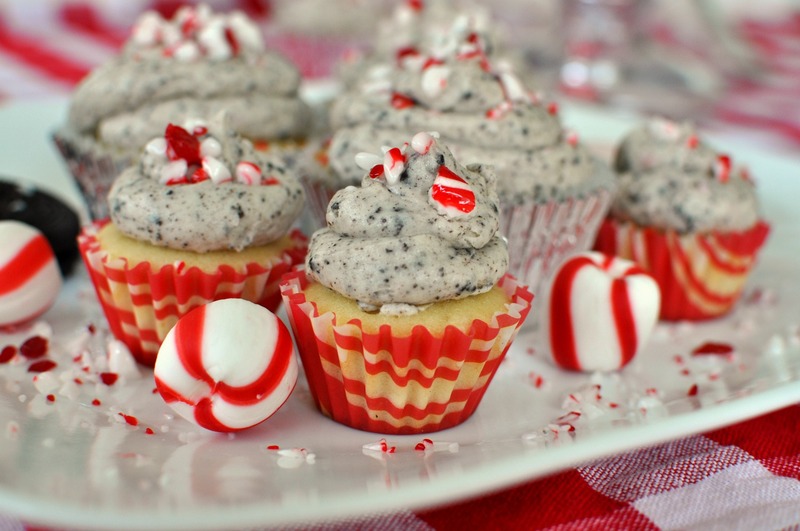 I think this is the perfect topping to these divine vanilla peppermint cupcakes! 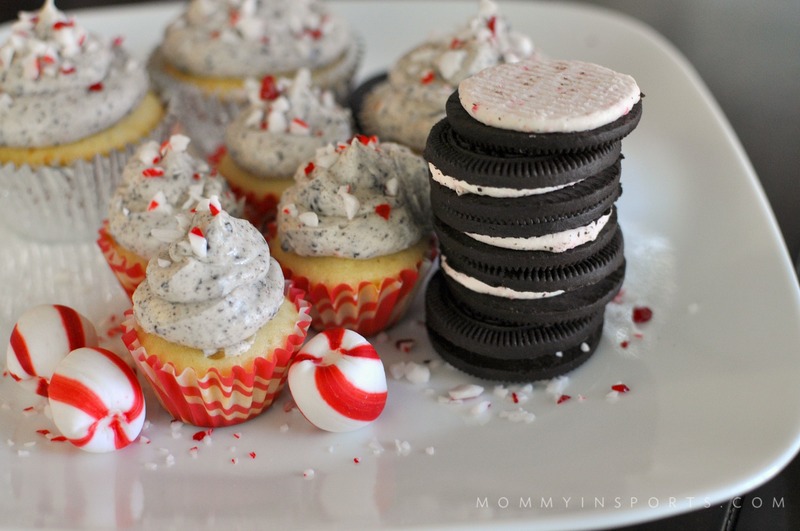 These are a nice twist to serve the kids during the holiday, or a fun baking project over winter break! Or maybe you just want to make some for the neighbors during your #31daysofkindness? Add peppermint and vanilla extract. Add heavy whipping cream to get desired consistency. Stir in peppermint chocolate cookie crumbles. 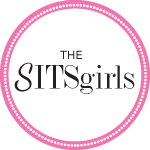 Looking for more awesome cupcake recipes? Checkout these cookie butter cupcakes! 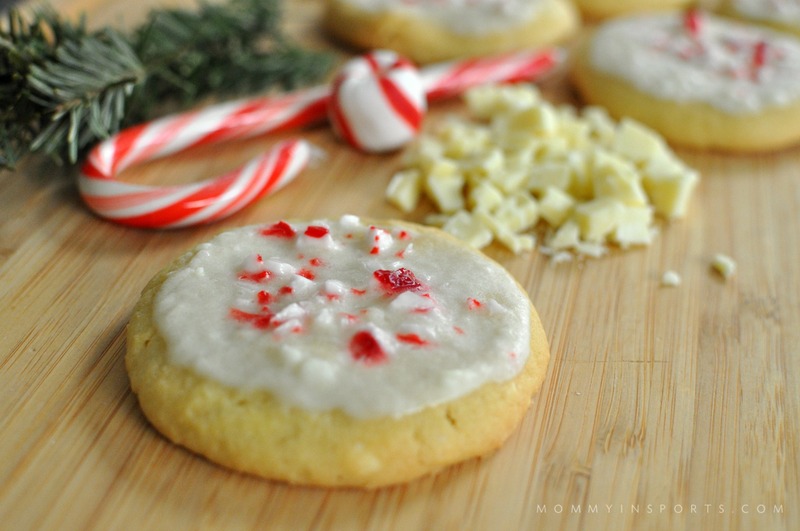 And if you too are obsessed with peppermint, try these white chocolate peppermint cookies! So good! Please follow along on Facebook for more #foodporn recipes! Wow these sound great!! And they are so pretty. My kids would love making these, I will let you know how they come out. Thanks!!! You are such an amazing baker. You make it look easy. They are all so pretty. xoxo Happy Holidays. These look amazing! I love peppermint treats!